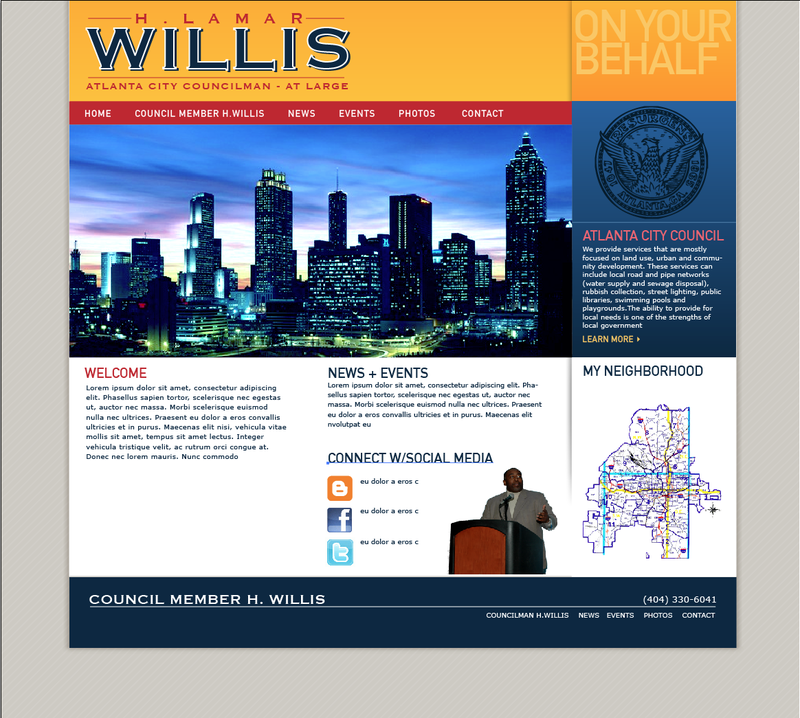 Please use the above links to further base your knowledge on the Code of Ordinances for the City of Atlanta. There you can find the foundation of the governmental process and pending legislation that could soon impact your community. Atlanta City Council members representing Buckhead and the entire city shared their top issues for 2011 with the Buckhead Council of Neighborhoods at its monthly meeting Thursday at Peachtree Presbyterian Church. Council members Yolanda Adrean (District 8), Felicia Moore (District 9), Michael Julian Bond (Post 1 at-large), Aaron Watson (Post 2 at-large) and H. Lamar Willis (Post 3 at-large) talked financial stability, public safety and pension reform. Moore, who voted against the fiscal 2011 budget that passed in the spring, said she continues to be concerned about the city’s financial future. Watson said the biggest issue of the upcoming year will be reforming the pension plan, which currently consumes 20 percent of the city’s entire budget. 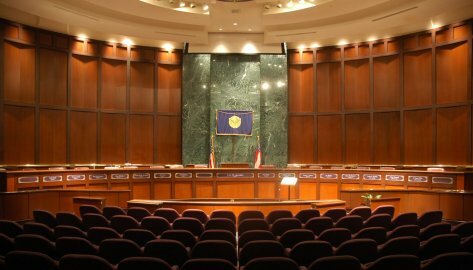 Adrean pointed out that a state law forbids Atlanta from rolling back pensions for people that are already vested and that Mayor Kasim Reed planned to work with the state Legislature to change that. “You all could weigh in on this with e-mails to the mayor,” she said. The council members discussed the current police beat redesign proposed in the summer by Police Chief George Turner. Zone 2, which in includes Buckhead, is the largest geographical zone in the city and the proposal would make it even bigger, but with more police cars. She said she would be asking Turner to reconsider the size and resources for Zone 2 before the plan is finalized.